I took this video, like most of the videos I post, from FilmDrunk. The first thing I can think is, I guess this video had to get made? 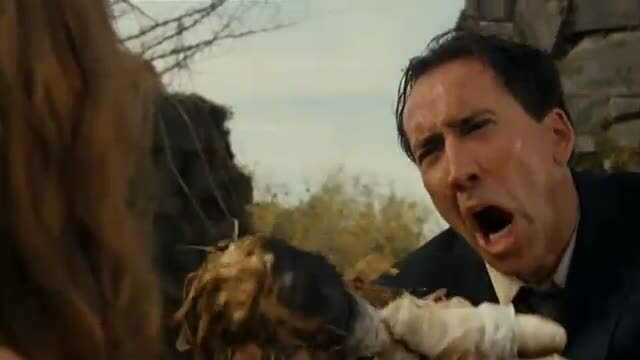 It is the 100 greatest movie quotes from Nicolas Cage. This entry was posted in Nicolas Cage, Supercuts, YouTube on February 17, 2012 by ian0592.